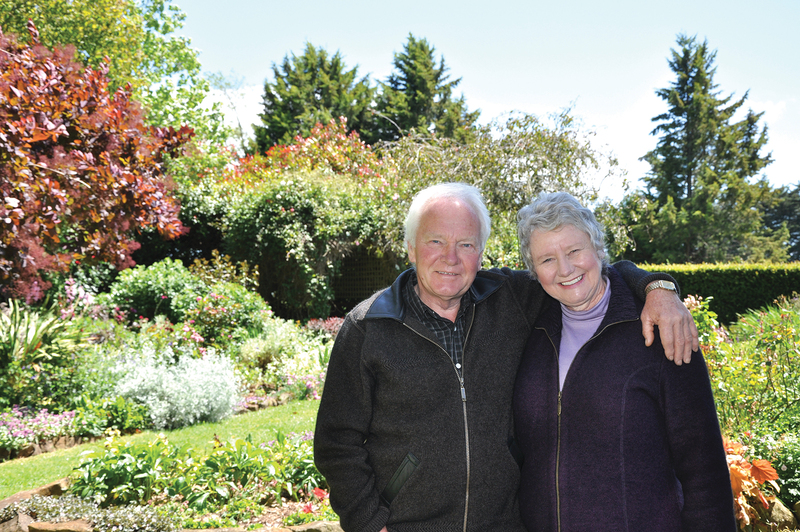 David and Merryle Johnson who are a creative and endearing couple, have a small picturesque farm in the little village of Nayook with a garden so beautiful it could easily be described in a great English novel. Their pronounced love of gardening, garden design, the arts and gourmet food has led David and Merryle to the enjoyment of travelling the world to share their passion, their discovery of the world’s best gardens, the nicest gourmet food, and the most beautiful countryside with fellow travellers. 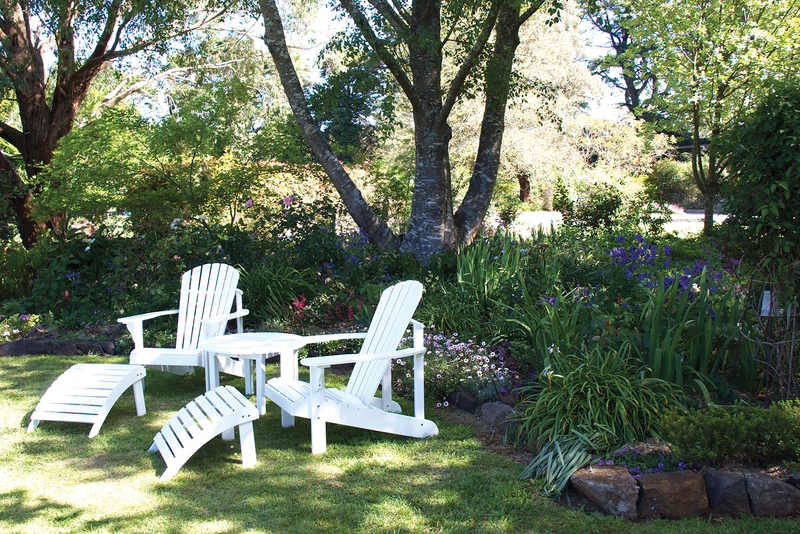 The 53-hectare property comprising a ·8-hectare garden is the couple’s home and their place of business. 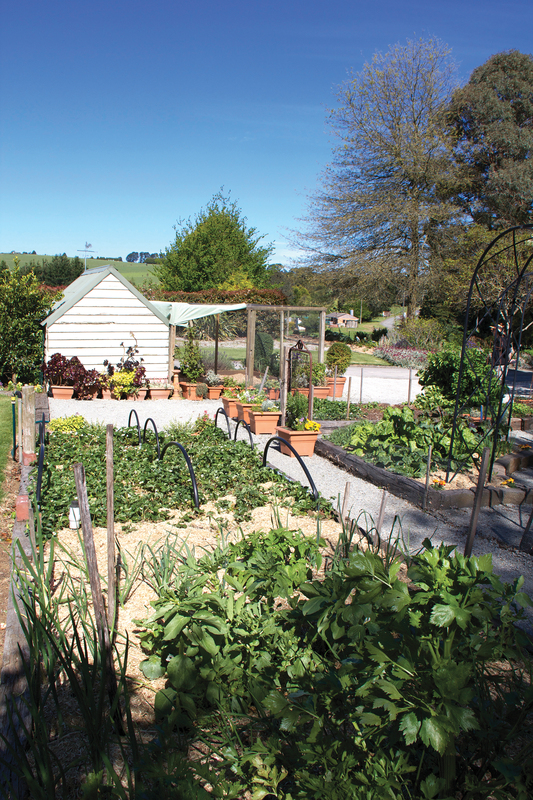 They own and operate ‘Country Farm Perennials’ a nursery specialising in rare and drought tolerant perennial plants, and ‘Country Farm Perennials Travel’ their licensed travel agency that designs and conducts Australian and overseas gourmet garden holidays. 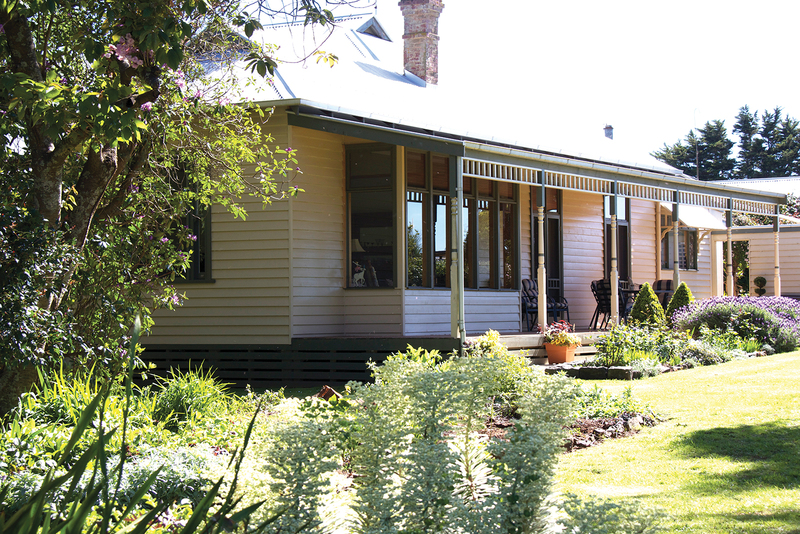 David and Merryle started the travel business with Australian garden holidays. They started with day trips, then weekends and then organised longer holidays all over Australia including the outback, with a focus on gardens, plants and nature. They also took in the history of the area, the culture and the food and wine. “David has a lot of knowledge and a very big interest in food and wine and he’s also a fabulous cook,” Merryle said. “He always contributes to the planning of the food and wine, which is a great part of people’s experience when going to different places both overseas and in Australia. He also contributes from the men’s point of view to establish itineraries that are of interest to gentleman as well as ladies, because often people travel as couples and one might be a really keen gardener but the other one isn’t. “He runs a special little holiday ‘The road less travelled in Northern Italy’ where they explore a lot of wonderful restaurants but it’s not all posh stuff. It’s from very simple country food where they dine with people on their farms eating the local produce, to really high end restaurant experiences. They also do stuff that blokes just love like driving Lamborghini cars and going to the Ferrari factory. When they travel to non-English speaking countries they always employ an interpreter. “I can mostly manage to speak English,” she said with a smile, “but Lucy, our wonderful friend and interpreter is often with us. We have employed her since 1998 and she speaks several European languages fluently. When we travel to other places like South America or Japan, we employ different interpreters. 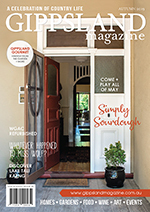 “Because we visit private homes and gardens, quite often our hosts will cater for us, which is when we really get to experience the local food and see how people live. We see their homes, their gardens, their interior decorations, their antiques and their art. It’s so nice to learn about a country and its culture and lifestyle with real people. It’s very different to going on a tourist tour. Although they cover the main tourist sites, she said it is not the focus of the holiday and often they will travel in small groups and on small transport like luxury mini coaches particularly for trips like the one to Cornwall, because they need to get down tiny little lanes. 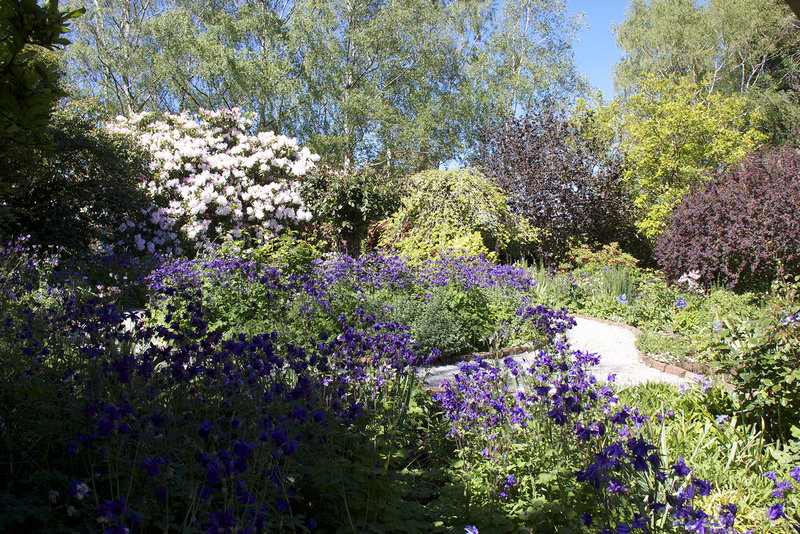 Merryle said during their travels they come across the most amazing gardens. “The gardens in South America, particularly private gardens in Argentina and Chile are just absolutely mind blowing, because the only people in South America who create large scale gardens are unbelievably rich, so when they do it they do it big. 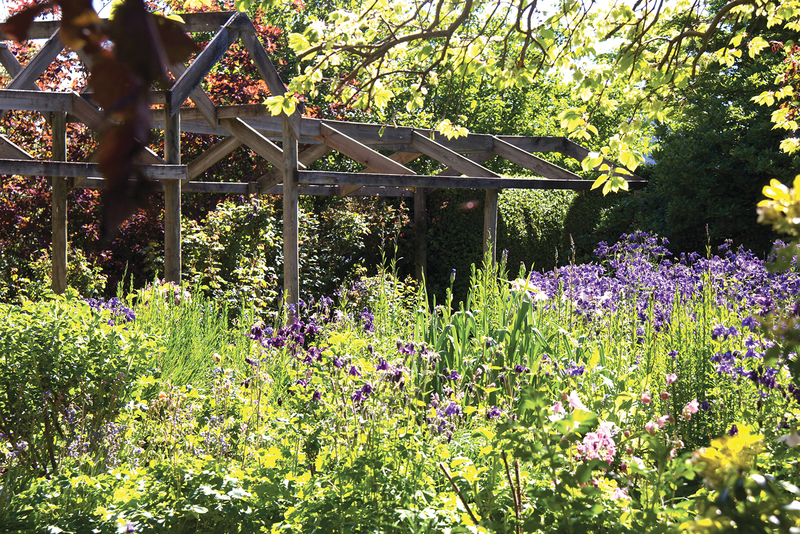 “When we go to England, we might see some really famous or historic gardens. 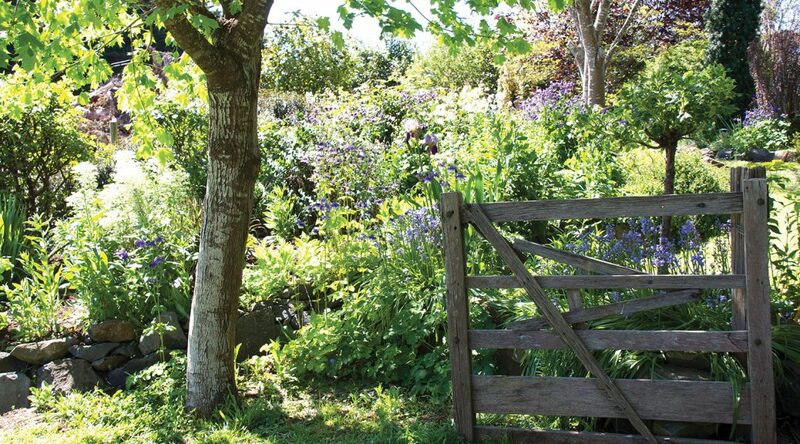 In Scandinavia we might see a keen and passionate gardener’s small modest home and domestic garden. 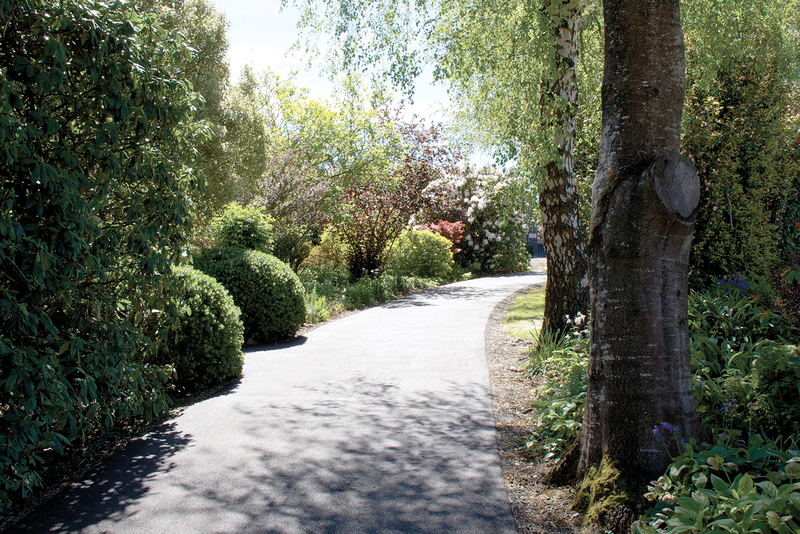 “We see a huge variety of gardens including native. When we go to South America next, we are going to the Amazon Basin to see the orchids and other amazing plants and in the same holiday we are going to Patagonia to see very rare tiny Artic plants.